If you’ve finally decided to sell your home with an agent, how do you know that you’re choosing the right one? Friendly Neighbor. Since your agent will be helping you in selling your home, it’s best that you choose someone local and familiar with the neighborhood and the market in your area, in order to help you evaluate how you stand with the competition. Official and legit. Choose someone with the right credentials; someone who’s undergone the right training, licensed, and someone knowledgeable in the process of not just listing your house for the next 90 days, but selling it to get you to where you’re supposed to be. Personable but tough. Selling your home can be a challenge, especially when negotiating for the transactions. Beyond the number of houses sold and the happy client testimonials on their website, choose the agent who you can trust and get along with. Selling or buying a home is process where you can anticipate possible surprises or delays and you need someone who can negotiate in your behalf and represent your best interest to get you the top-dollar for your home. Deep set core values. Look for an agent with integrity. 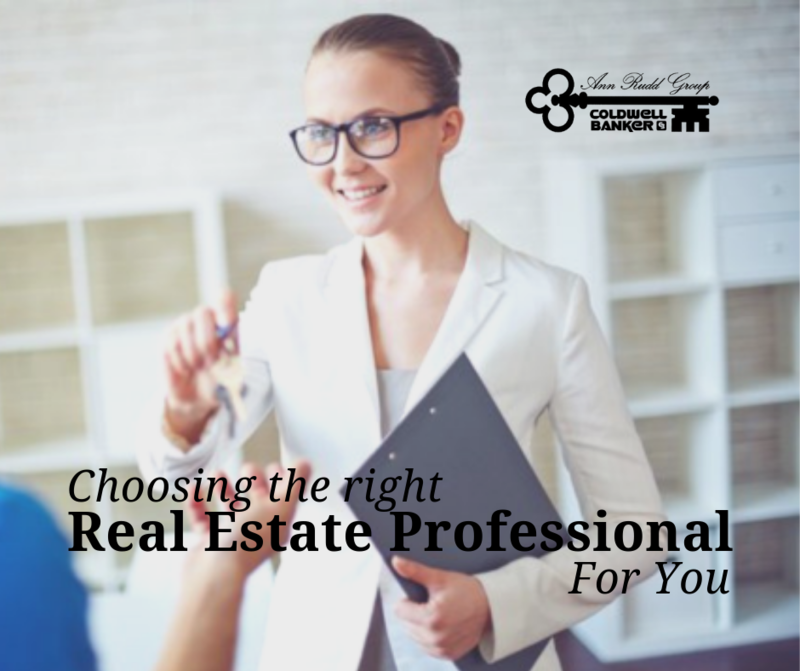 Buying or selling a house is one of the most significant financial decision that you’ll be making in your life, and you need someone that will help and guide you in making the wise decision for your personal interest, and as well as your family. Real and compassionate. You can expect a lot of things happening at once, which means that selling or buying your home is not the only thing that you’ll be worrying right now. You may be going through a divorce, having a baby, paying student loans, recently lost your job, mourning for the death of a spouse, recently found out that you’re sick, or just going through everything all at once. In these scenarios, it would be comforting that the agent you’re working with can empathize with what you’re going through and understand your emotions and present condition. Selling your home can be a great pressure to you and your family, and you need an agent who can take away that stress and make everything a breeze. Call us at (704) 237-0313 or (704) 617-0847, we’d love to help.